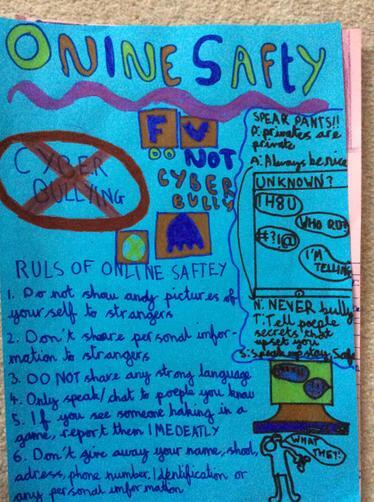 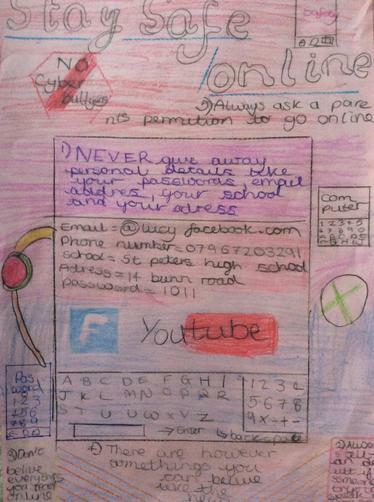 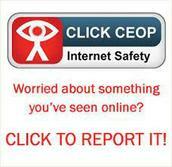 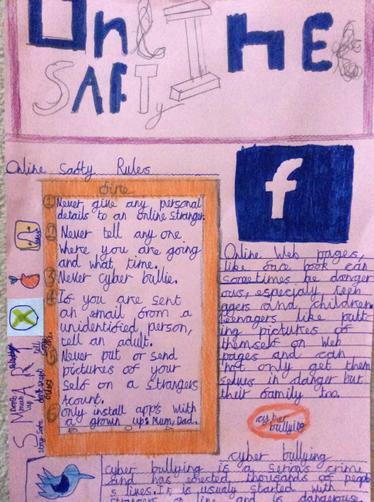 Online and Internet safety is a high priority for all children. 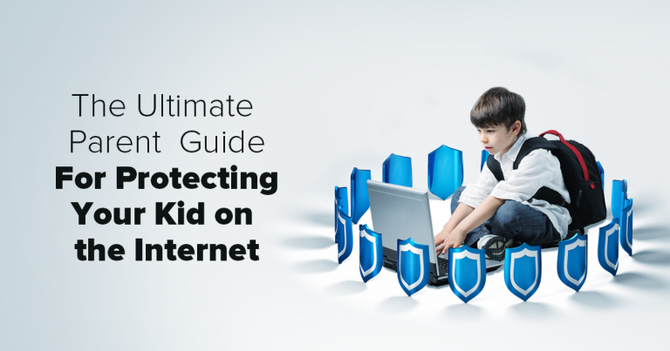 The website https://www.thinkuknow.co.uk/ is an excellent one to share with your children. 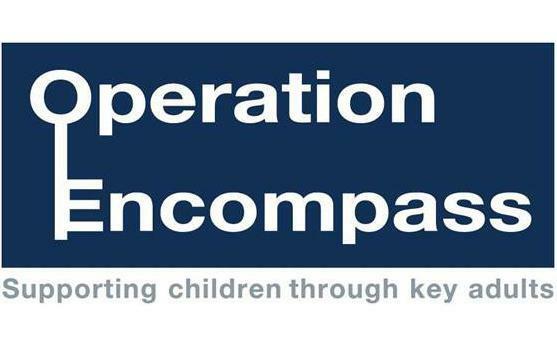 The website https://www.ceop.police.uk/safety-centre/ offers advice for parents.